Thank you for wanting to link to our site. Below, we have listed both text and graphic link options to choose from. 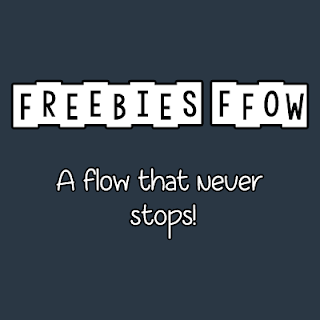 <a href="http://www.freebiesflow.com" target="_blank">Freebies Flow</a>: updates daily with quality, hottest and 100% legitimate freebies and FREE samples. Freebies Flow: updates daily with quality, hottest and 100% legitimate freebies and FREE samples.